The all-time favourite Zoe line is adding a new centrepiece to this collection. Shaped like a saddle bag, the mini bag comes with an all- over logo design but embodies a new look. 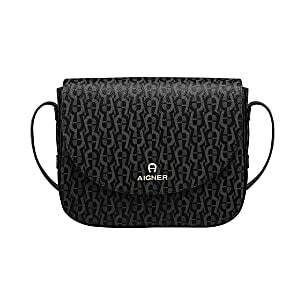 The little AIGNER logos adorn the robust, waterproof material of the feminine, trapezoidal shoulder bag. 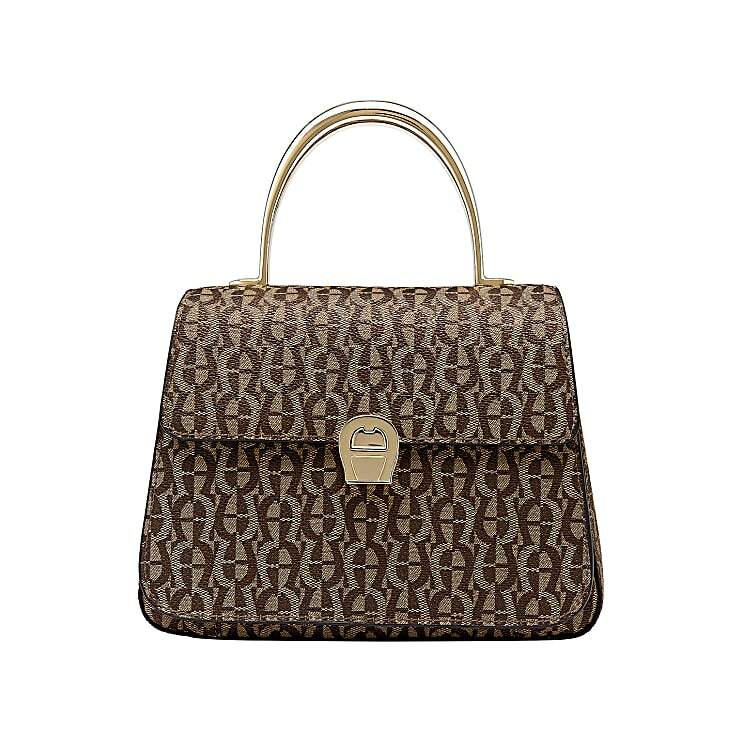 The extra shoulder strap is adjustable and offers a flexible alternative to the light-gold handle. 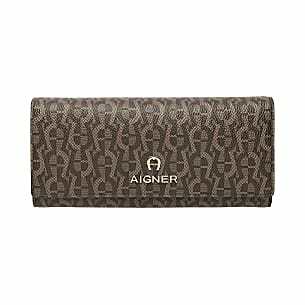 The modern click fastener is hidden under the decorative AIGNER logo on the front flap and is a decorative and refined element in one!